Rachel is a student in the Finance program at Brigham Young University. She has experience in pre-seed and growth-stage investing, and currently serves as a partner at Campus Founders Fund and an associate at University Growth Fund. 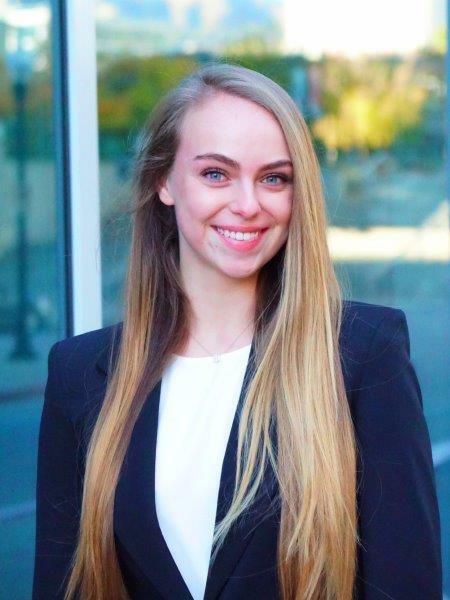 Previously, Rachel worked with the City of South Salt Lake to provide school-age youth a place of structure and belonging, and encouraging them to continue working towards their educational aspirations. Rachel has a passion for venture capital and investing, as well as using financial knowledge to improve social issues. In her free time, she enjoys playing violin, dancing, hiking, and skiing.